This is a simple update to the great entry at http://conceptdev.blogspot.com/2009/01/monitoring-iphone-web-traffic-with.html with the new Fiddler interface. "Allow remote computers to connect" is checked. 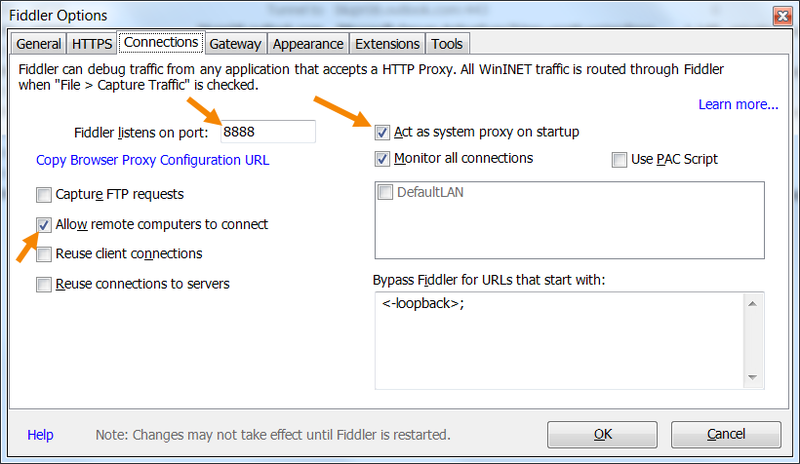 "Act as system proxy on startup" is checked. 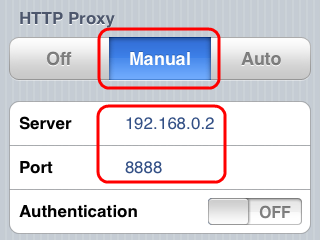 Note or change what port is set (eg. 8888). Once you've saved those settings you need to stop and re-start Fiddler. 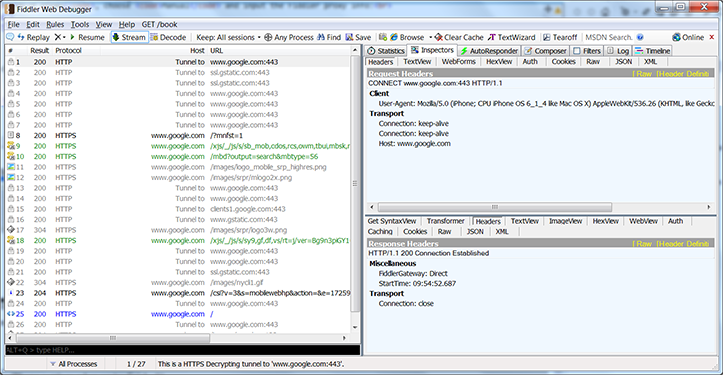 Once Fiddler has re-started, verify that the Capture Traffic menuitem is ticked. If everything has been setup right, anything you do in Safari or other internet based applications will be logged in the Fiddler window. 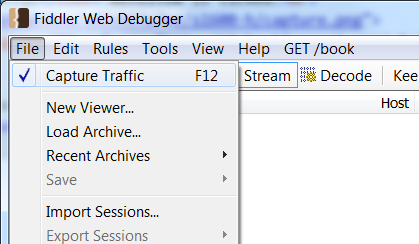 It's extremely useful for testing/debugging - have fun! Don't forget to UNDO the iPhone settings when you're finished! !